Renowned American chef Julia Child once said, “I’m very happy…if I can influence anyone to keep in the kitchen and make it a real family room and part of your life.” Does that statement ring true for your kitchen? Wonder #9 How Can Math Help You Cook? (1) First check out the pictures and videos that go along with the topic. Do you know what they are pictures of? (2) Second, read about the wonder. You can do this by yourself, by listening or with a grown up. If you don’t know what the words mean, be sure to click on the yellow boxes to find out! (3)Then, test your knowledge by completing the quiz. (4) If you are feeling brave, try it out! Follow a recipe provided or create your own. 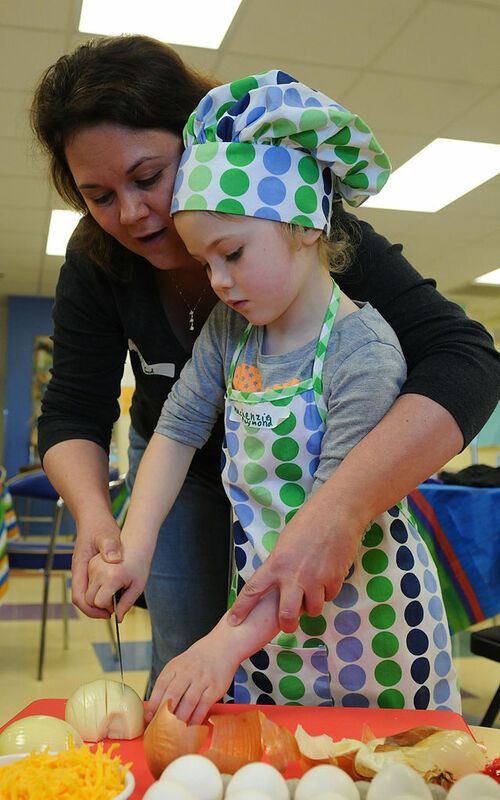 Share your recipes in a comment below, and be sure to show your class and EY coordinator. We would love to see what you can cook up!